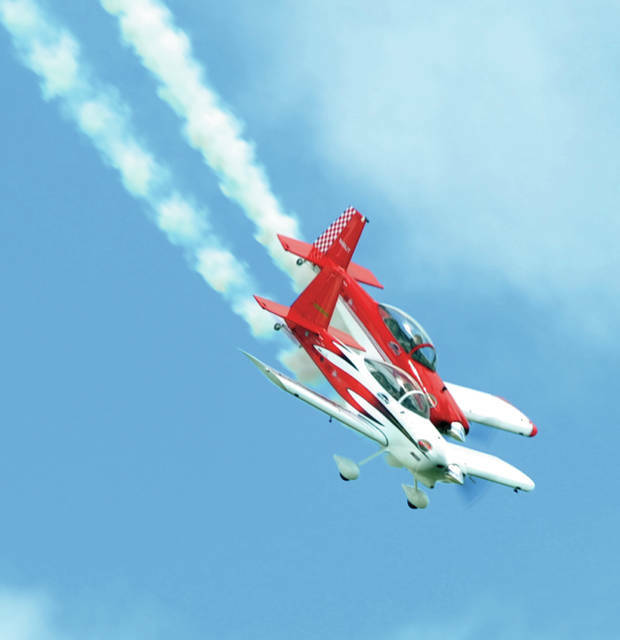 CULPEPER, Va. — Popular air show performer Jon Thocker, who, with his teammate Ken Rieder, flew as Redline Air Shows, died in a weekend airplane crash in Virginia. Thocker, of Cincinnati, died when his home-built Van RV-8 aircraft crashed while performing a night show at the annual Culpeper Air Fest. The crash occurred around 8:10 p.m. on Friday. The Federal Aviation Administration and National Transportation Safety Board, along with local authorities, are investigating the crash. Thocker and Rieder had been flying together for more than a dozen years, according to the Redline Airshows website. Redline was known for their highly popular nighttime show that featured aerial maneuvers combined with pyrotechnics. 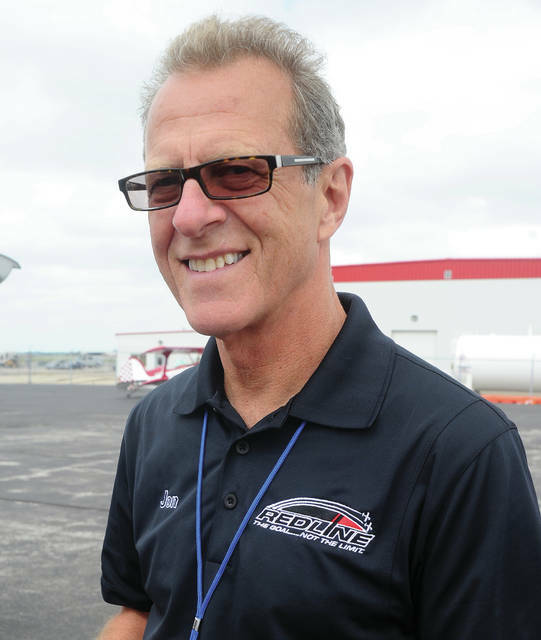 Redline had performed regularly at the Vectren Dayton Air Show. They were the only act, other than Sean D. Tucker, to be invited back on consecutive years, partially due to their popularity with Dayton air show visitors, but also because both Thocker and Rieder considered the Vectren Dayton Air Show to be their “hometown” performance. Thocker retired several years ago after 25 years as a commercial pilot in order to pursue his love of building, flying, and performing, in his RV-8 aircraft.